Does Avril Lavigne’s New Album Debunk Her Body Double Conspiracy Theories? Avril Lavinge isn't Saddam Hussein you know. Is Avril Lavigne’s new album throwing a wrench in popular conspiracy theories? I mean it should. That specific one was a little more ridiculous than the ones usually flying about. This one was odder than most. Avril Lavigne has been out of the limelight for a while, and has not released a new album since 2013. Meanwhile, a major conspiracy theory has evolved around her and her changing style. The theory has been popularized by YouTube creators like Shane Dawson and it involves Avril Lavigne dying in a car accident and being replaced by her body double Melissa. The theory then goes on to imply that since Avril was at the height of her career, the record label decided to turn Melissa into Avril full time. Fans also noted the different measurements in the face and change in personality. However, Avril addressed these rumors telling Australia’s KISS 1065: “Yeah, some people think that I’m not the real me, which is so weird!’ Like, why would they even think that?” An article from Buzzfeed from Ryan Broderick claimed he made the whole conspiracy theory up as a hoax but the theory never went away. During that long break between records, Avril had a lot happen in her personal life. Around the same time, she also went through a divorce with her ex husband, Nickelback lead singer Chad Kroeger. But now in 2018, she says she’s ready to take back control of her life. Avril is now about the release her next album, Head Above Water and released a heartbreaking breakup song, that does ode to the old Avril at least in tone. 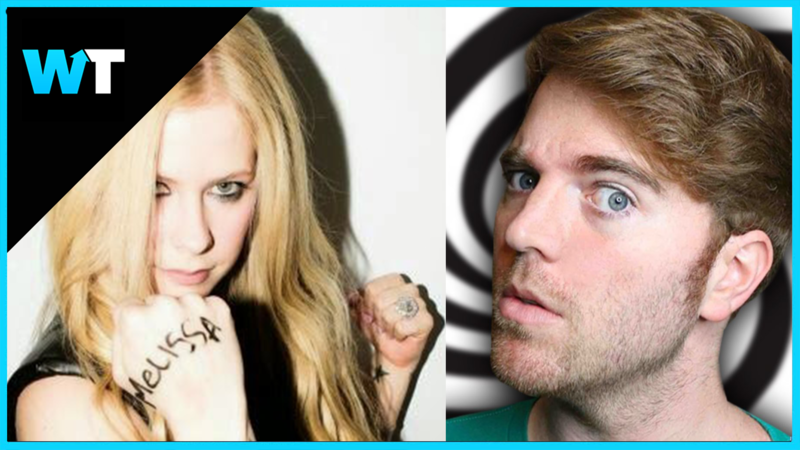 Avril’s fans are thrilled, including Shane Dawson who is working on picking the next subject his deep dive docuseries. He tweeted at Avril saying: My christmas wish is that she will talk about this with me for a video. a full deep dive! come on @AvrilLavigne make a big sad boys dreams come true. 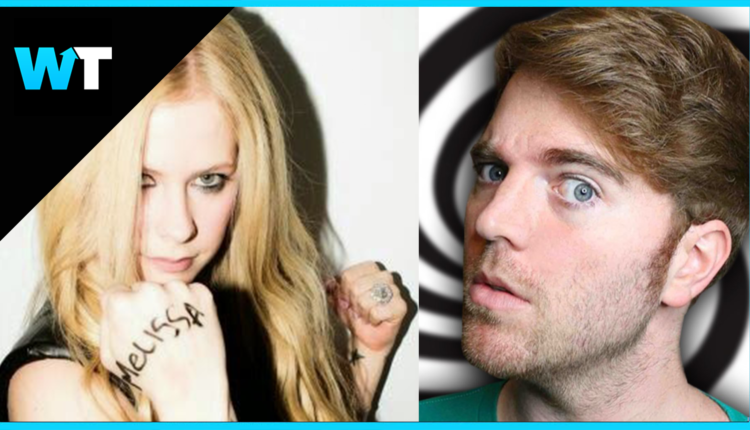 Shane’s followers responded with a slew of excited comments, hoping that Avril will agree to do the series, and while Avril would be the first traditional celebrity deep dive for Shane, there is a chance she might agree in order to promote her upcoming album. But what do you think? Let us know in the comments or on Twitter at @WhatsTrending.